We had this great opportunity to participate in BonBon Break’s “Fill your Bucket” campaign in partnership with OurPact App. What does “Fill your Bucket” mean to me? 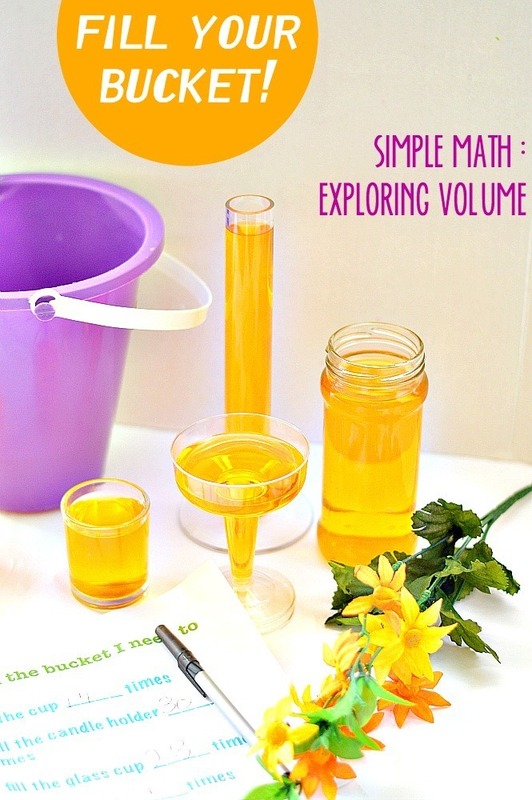 As a hands-on mom who loves hands on math activities and enjoys playing and creating with her kids, I immediately thought that the “Fill Your Bucket” concept lent itself into a fantastic math lesson exploring volume and capacity. Read more about our fun math activity on BonBon Break..